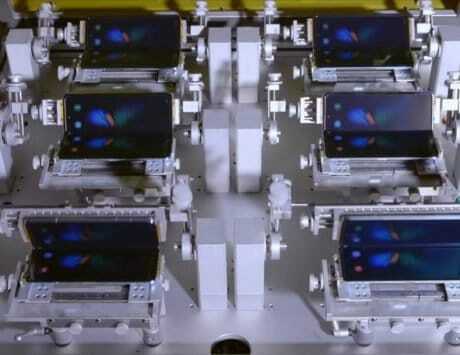 Huawei is likely to launch four variants of the device depending on the SIM slots and internal storage of the device. 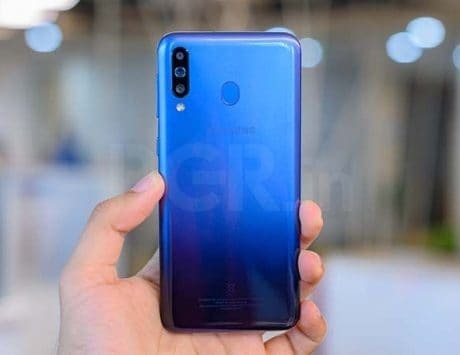 Chinese smartphone maker and electronics giant Huawei seems to be preparing for the launch of its Huawei P Smart 2019 smartphone. 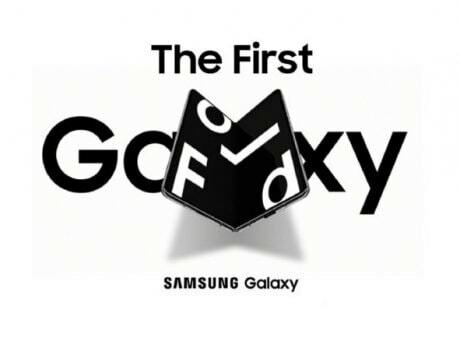 Considering that the device model name includes 2019, the device is expected to launch next year. The device was spotted on FCC for certification which means that Huawei is likely to launch the device in the United States. The FCC listing has hinted at the possible design along with some key specifications of the device. 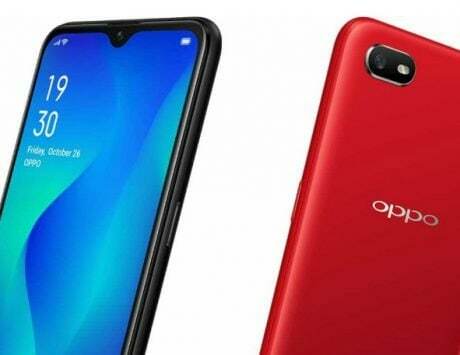 According to the list, the device is expected to feature a 3,320mAh battery which is an upgrade from the 3,000mAh battery in the P Smart variant that is currently available in the market. The listing identifies the device under the code name POT-LX3 which is likely for the certification process. According to the description of the device on FCC, Huawei is likely to launch four variants of the device depending on the SIM slots and internal storage of the device. 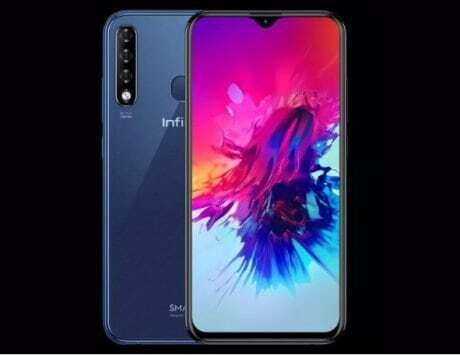 According to the specifications that are part of the listing, the company is likely to launch with 3GB RAM along with 32GB internal storage and 64GB internal storage. 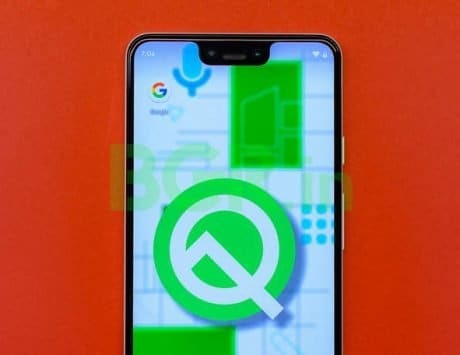 The listing was initially spotted by Slash Leaks and it also includes schematics of what the device may look like from the outside. According to the schematics of the device, Huawei is likely to add dual camera setup on the back in a vertical layout. 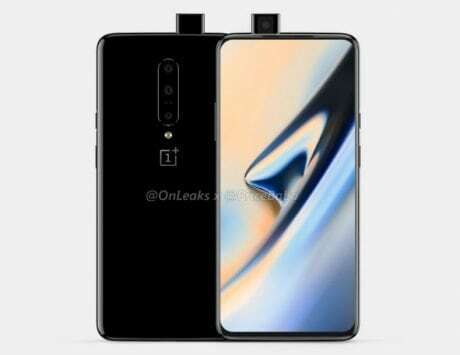 The device is also likely to come with a single camera on the front in what appears to be the waterdrop-like notch. 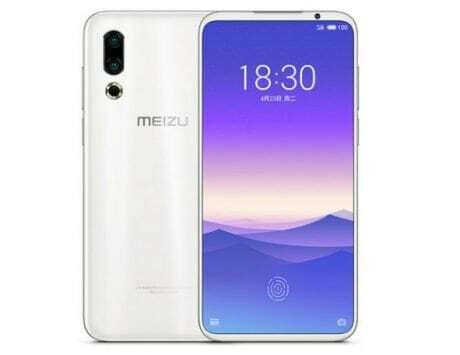 The device is expected to sport a thin bezel on the bottom of the device along with a fingerprint scanner on the back of the device.